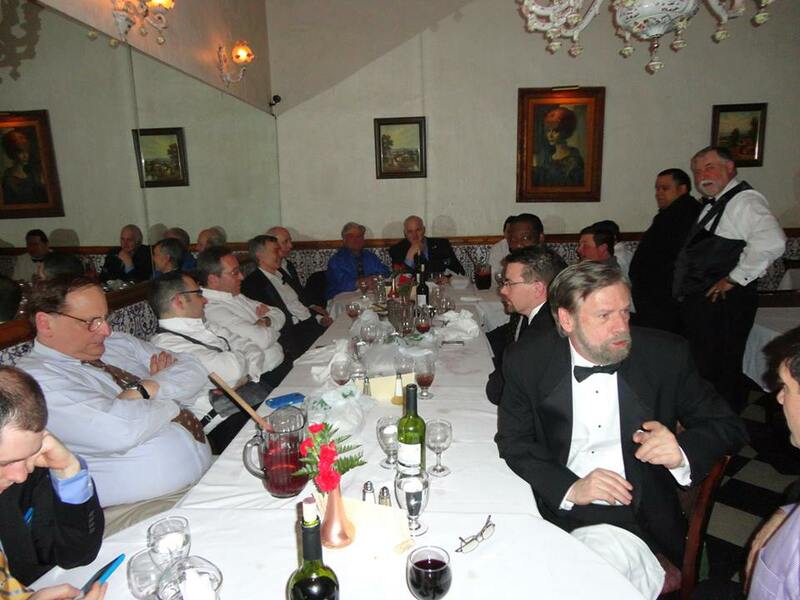 This year the Grand Lecturer’s Convention was held in Oyster Bay at Matinecock Lodge. 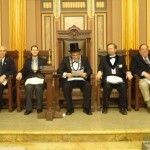 The work of the evening was the proper way to hold a ballot. 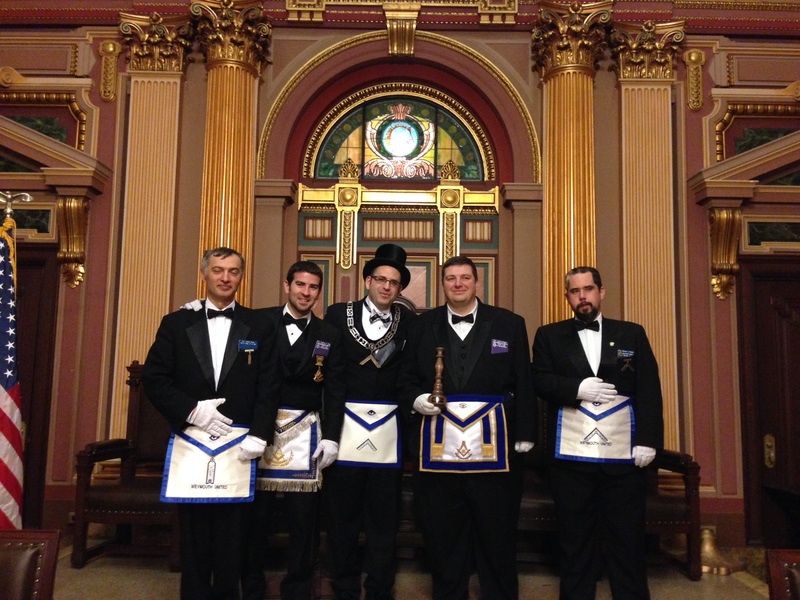 We had a small showing from the lodge but we had a nice time none-the-less. 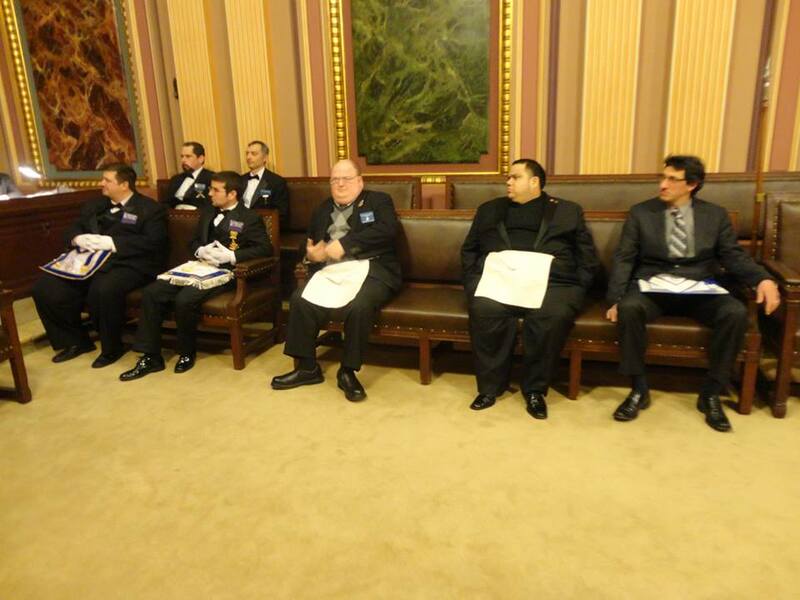 Brotherhood was definitely felt within the room and throughout the building. 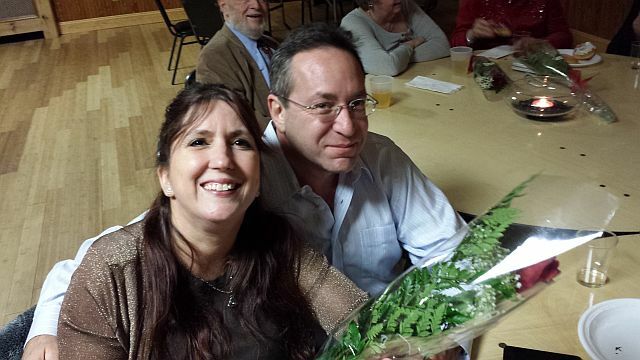 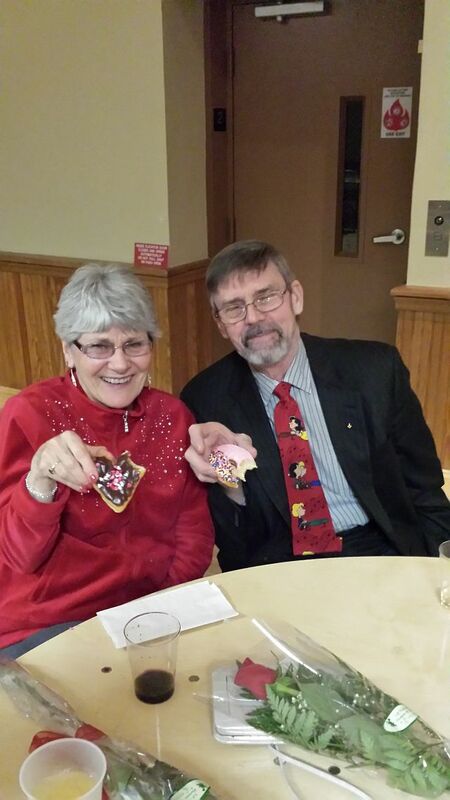 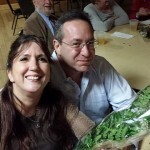 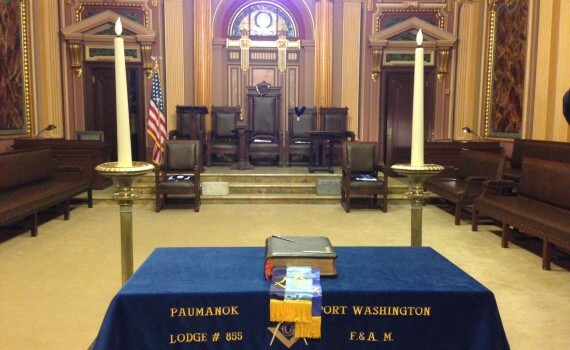 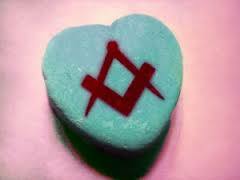 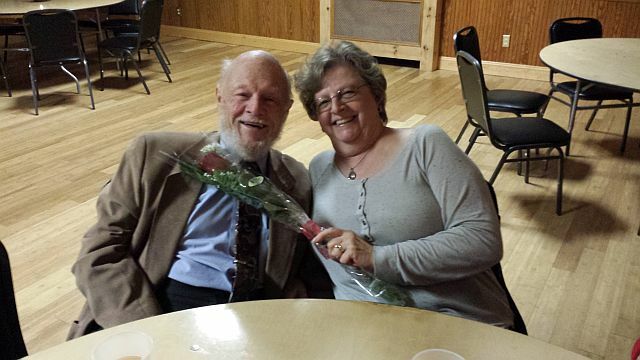 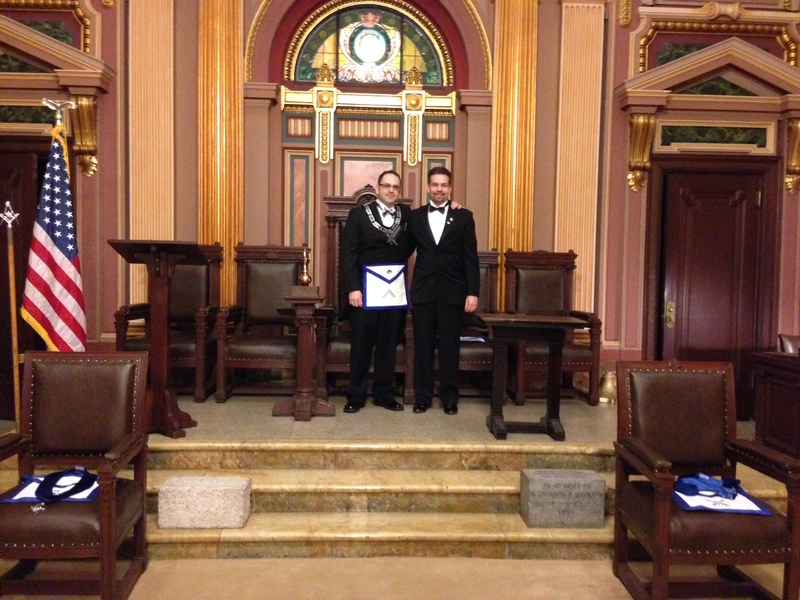 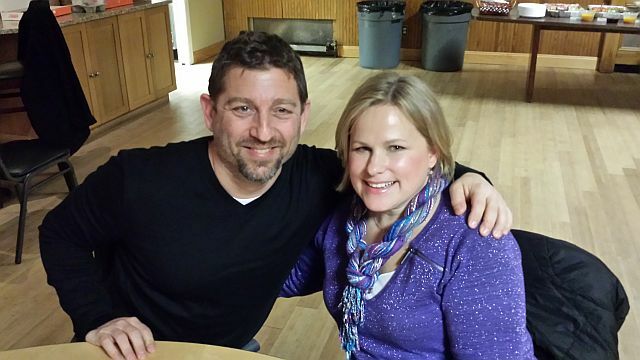 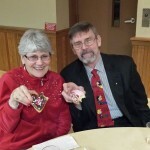 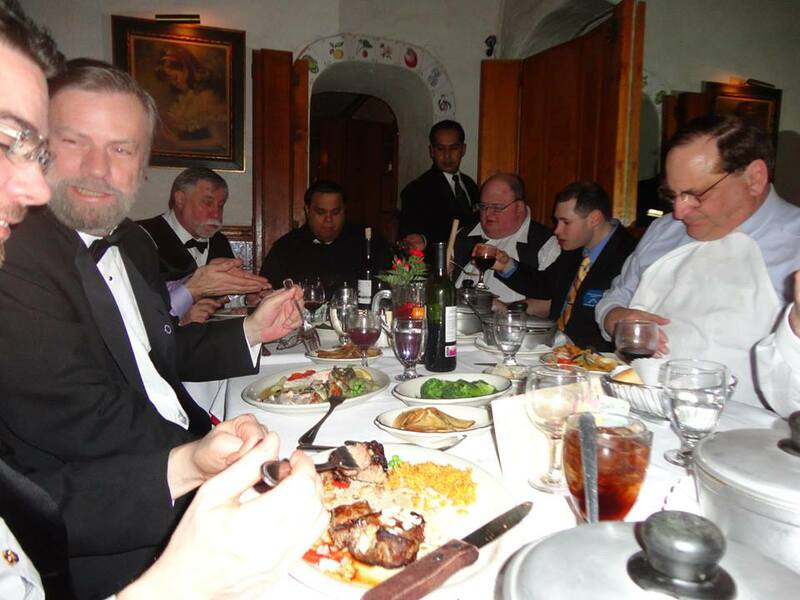 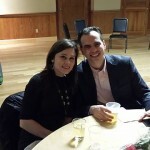 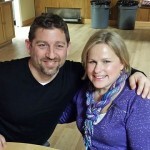 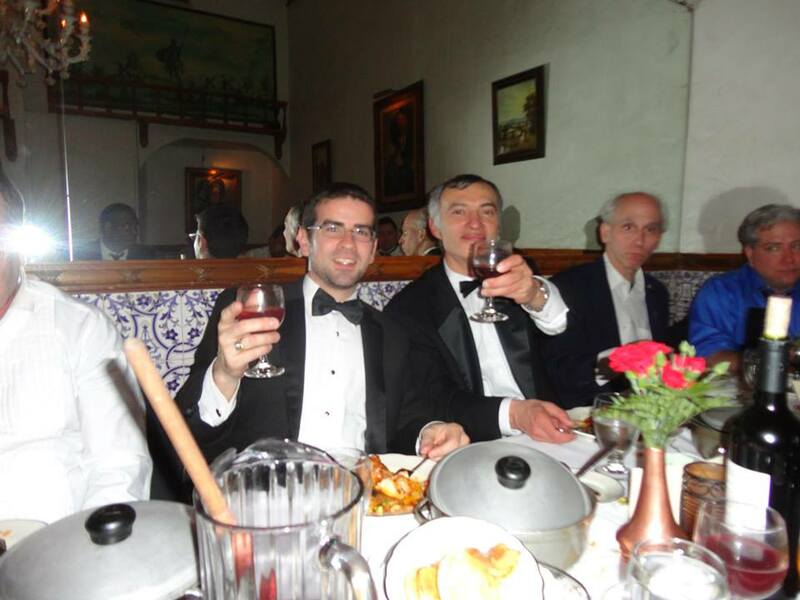 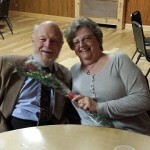 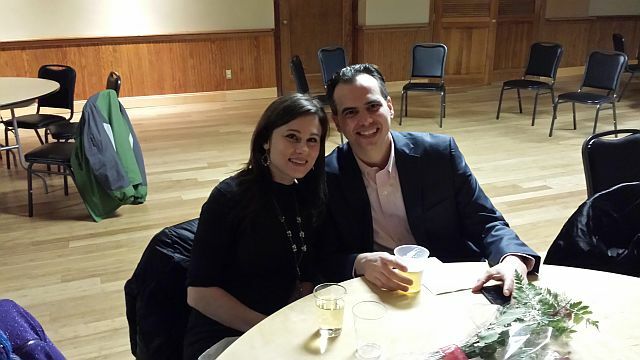 On Friday, February 28th, Paumanok-Port Washington Lodge did something very special. 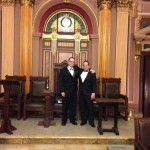 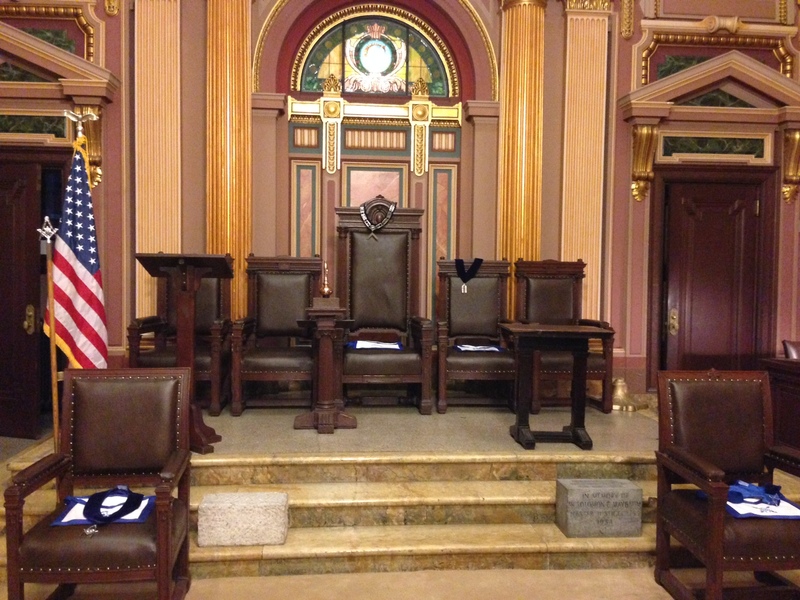 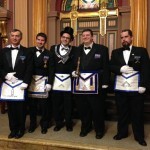 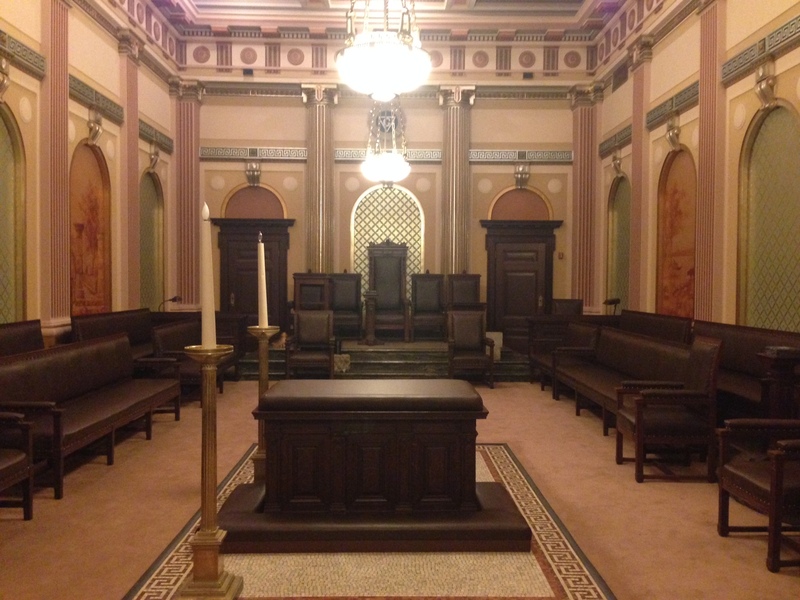 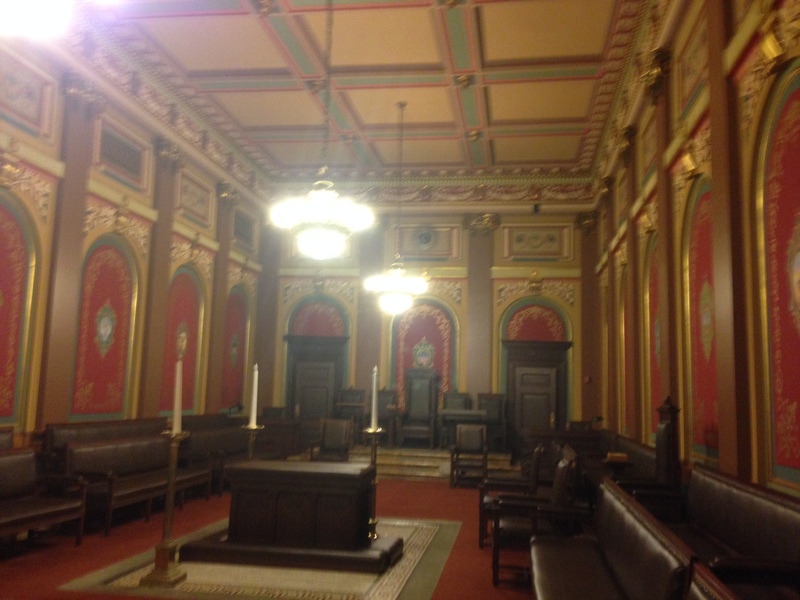 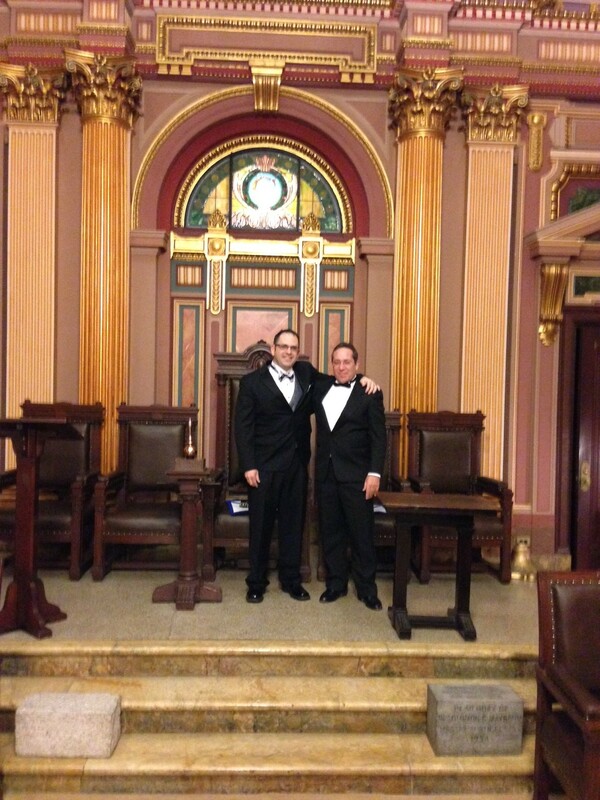 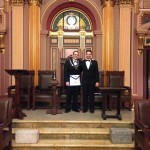 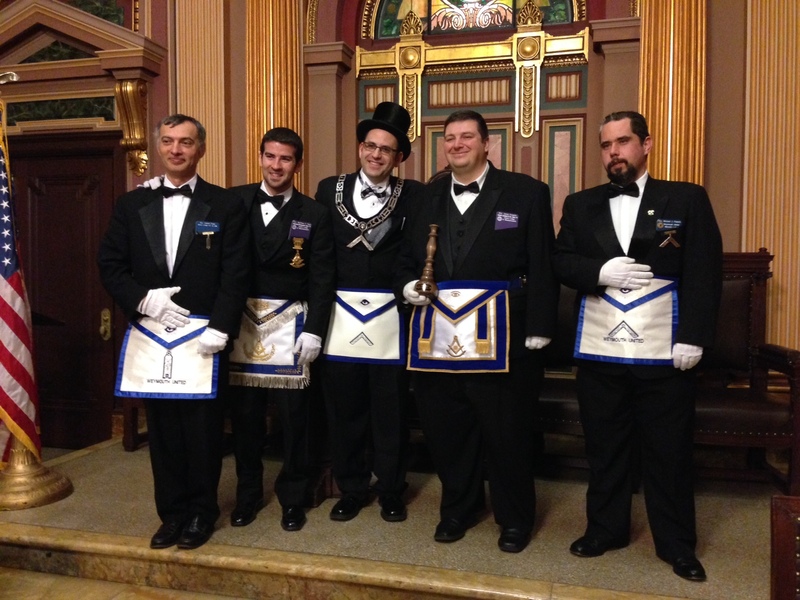 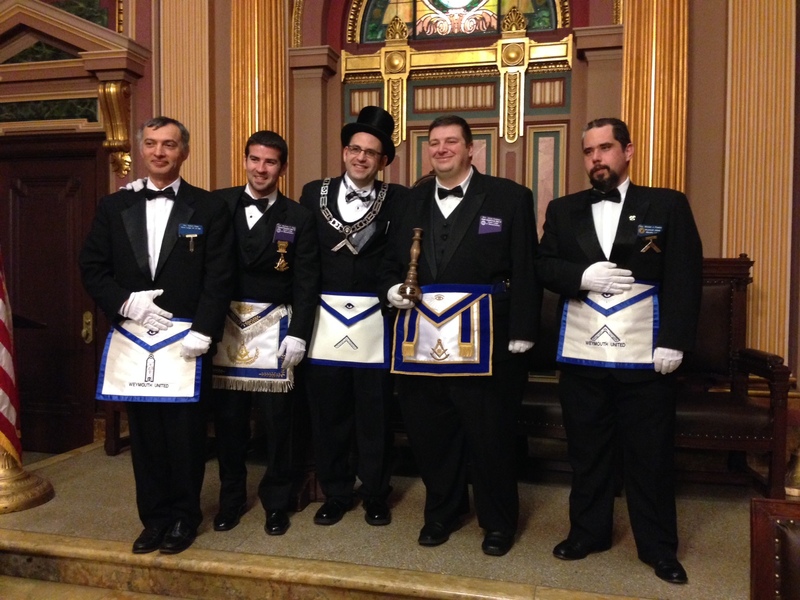 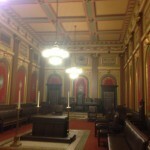 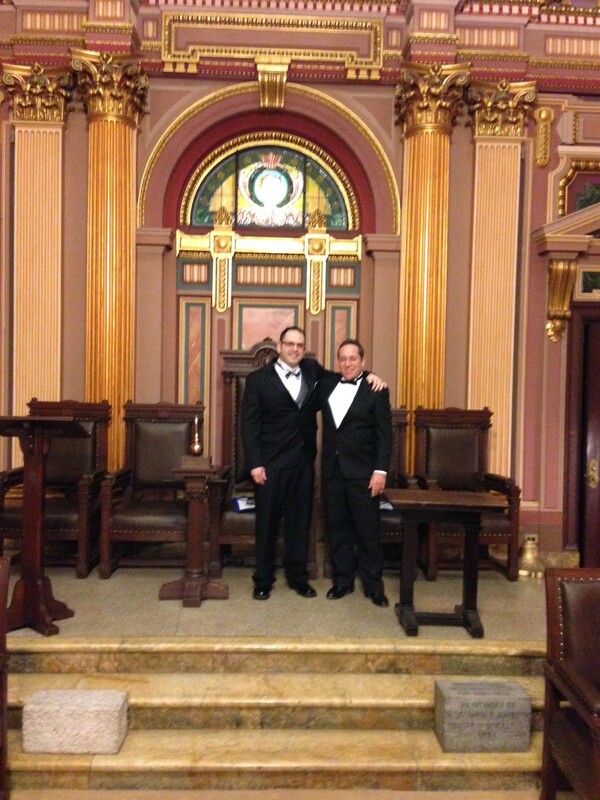 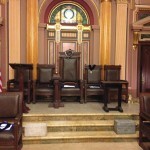 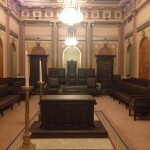 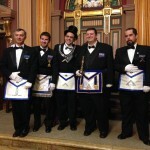 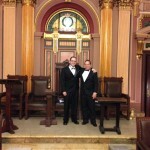 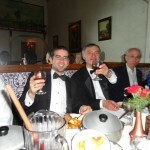 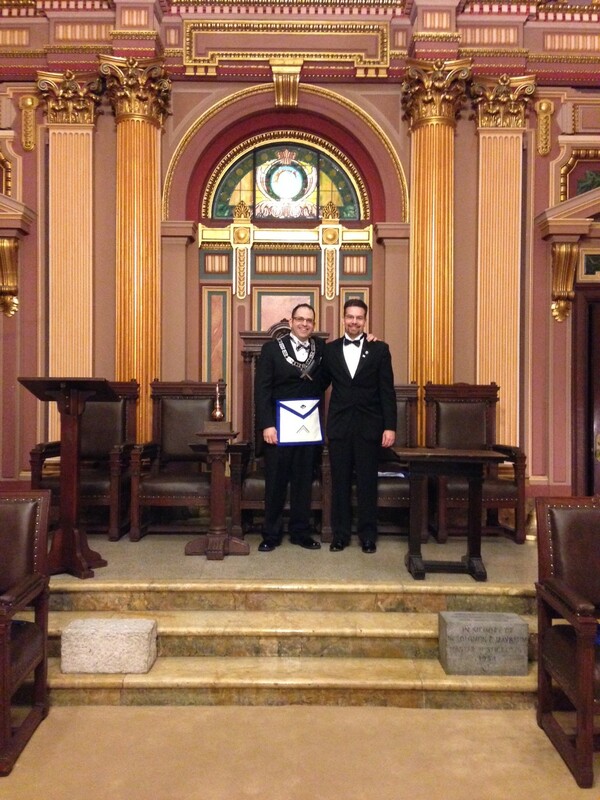 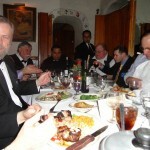 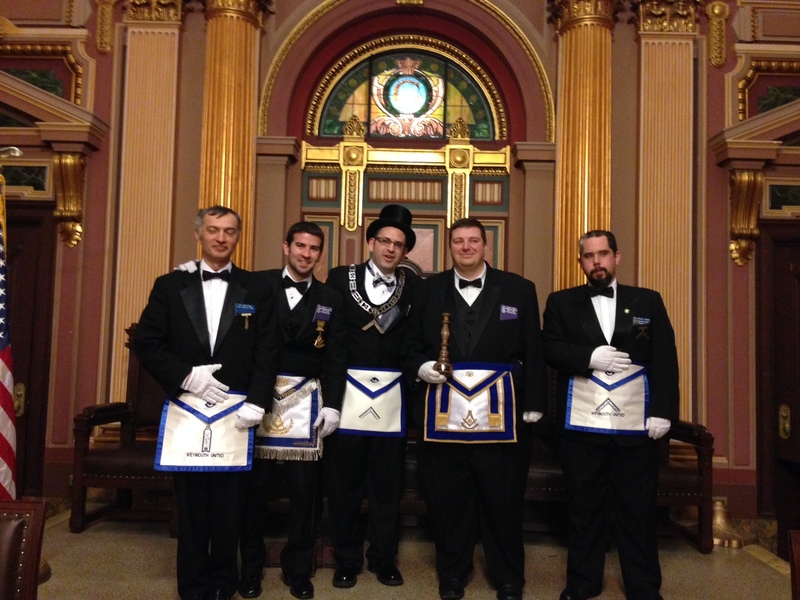 The lodge rented out the Renaissance Room at the Grand Lodge of NY to hold a Special Communication. 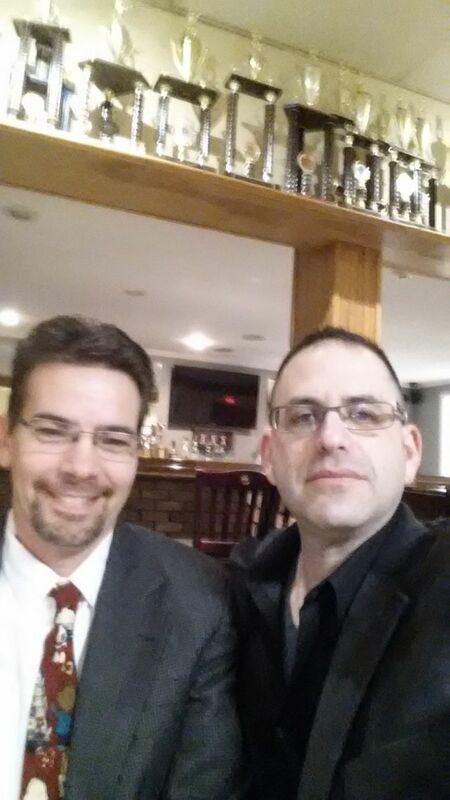 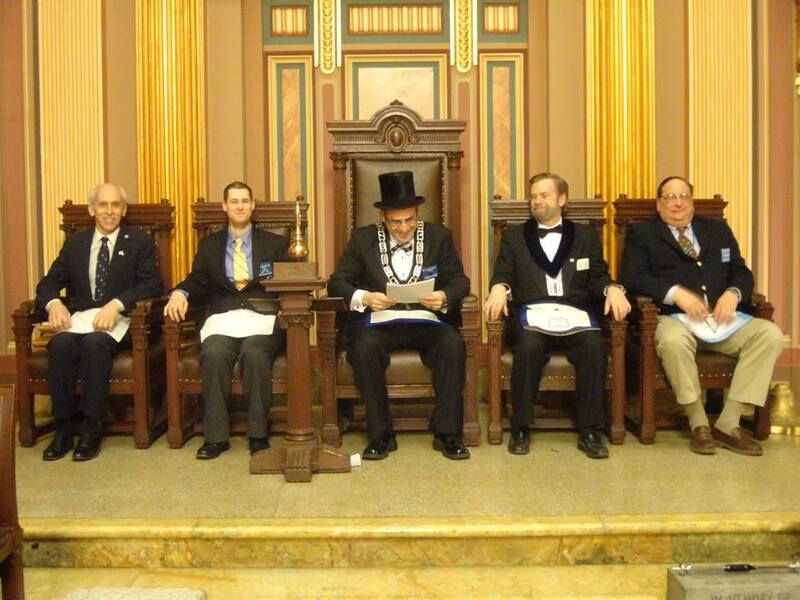 The work of the evening was studying the differences and similarities in ritual between 3 Masonic districts. 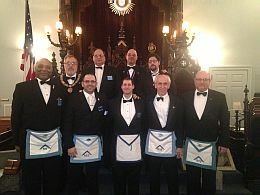 We were joined by brothers from Weymouth United Masonic Lodge A.F.& A.M., Rural Lodge A.F.& A.M., and Milton Lodge A.F.& A.M. from the 8th Masonic District of Massachusetts as well as brothers from Blue Stone Mystic Tie Malta Doric Lodge no. 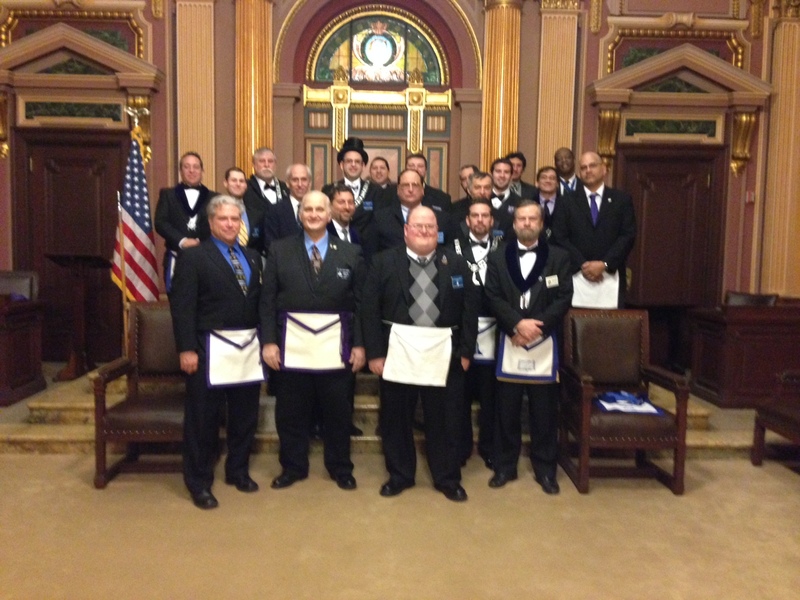 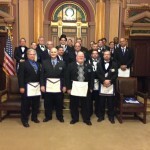 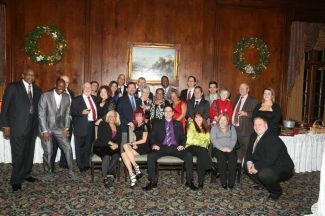 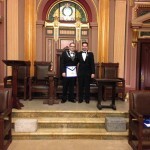 35 of the 5th Masonic District of New Jersey. 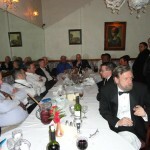 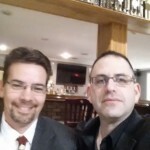 The evening was very educational and hopefully will be the first of many joint ventures.